Do you ever think, why people do not tell about your business to others? Because they don’t have a reason to do the same. Incentives will work better. Word of mouth is still considered an amazing restaurant marketing strategy which surely brings new customers. Unfortunately, we don’t pay attention to giving a fair incentive to those who are giving us good business. 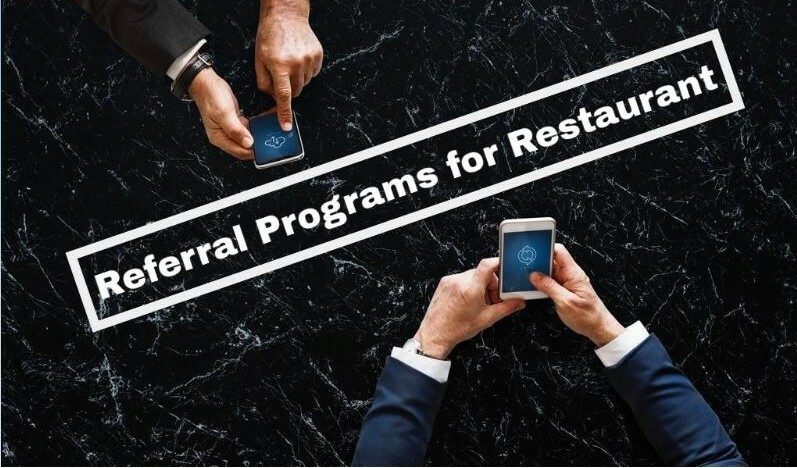 Using Referral program software for the restaurant is the best solution who want to boost their revenue in less time. A referral program is always helpful, whether it is Online and Offline referral program. This is based on who you choose to reward. That is kind of offering your loyal customers a reward to bring a new customer to you, using referral marketing can encourage your customers to refer your product/services to others. 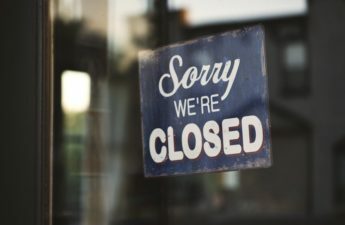 You may have customers that visit your business far less. 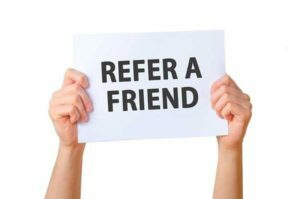 Referral programs are a great way to improve customer engagement by giving a greater incentive to do business with you. Additionally, it provides an opportunity to greet their friends as well as turn them into loyal customers for you. The ultimate goal is to greet the customer with discounts or kind of coupons in exchange for providing business, but these are not limited to discounts but also include an aim to increase customer loyalty. Referral programs simply to run so there’s nothing complex. Good thing is, this can be done by using e-mail marketing or personalised marketing can be a better option. This is a fact, when I want to know the name of a good Italian restaurant in my area, I turn to my friends. I ask them for a good option right? I will receive a lot of answers but I trust my friend so much so I will go for my close friend’s suggestion or any trusted sites. That is another reason customer feedback is important for a Restaurant Owner Because people to give reviews based on their experiences. These programs are easy to share if a referral marketing software is involved and used by a person smartly. I recommend offline referral marketing software for restaurants which run without any application on the website and easy to share and access. When things are made simple and people get more excited to participate, hence through this you can get more and more referrals for your restaurant. Along with this, customer loyalty programs will also help you to boost your customer engagement and revenue speedily.